Travelling this Holy Week? Take advantage of PLDT’s free service offering to those who’ll travel up north or down south. The Philippine Long Distance Telephone Co. (PLDT) is offering free wifi access to motorists in select gasoline stations along North Luzon Expressway (NLEX) and South Luzon Expressway (SLEX) this Holy Week. 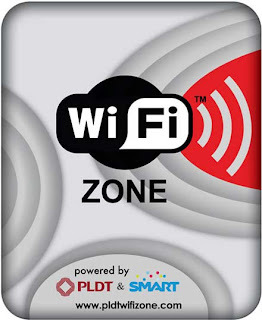 To avail of the service, travelers just need to go to the designated PLDT WiFi Zone booths to claim their Wifi PINs. Upon claiming, travelers just have to register and log on to experience PLDT’s fast and reliable Internet connections. Thanks for sharing us ! GrabCar is now available in NAIA!